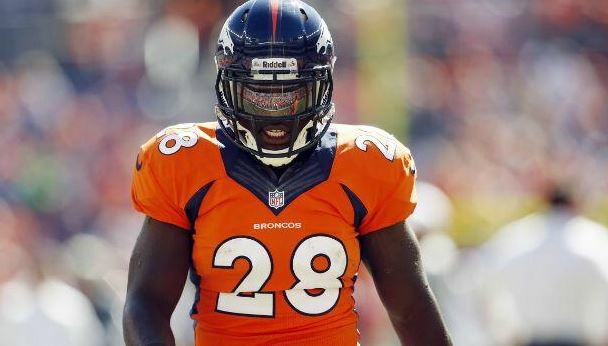 The Denver Broncos have released running back Montee Ball, according to reports. Ball, a second-round pick in 2013, was supplanted by C.J. Anderson.